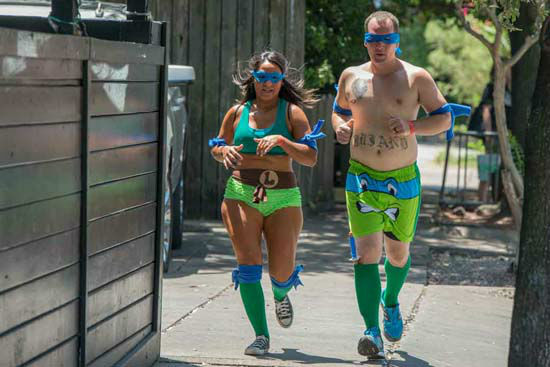 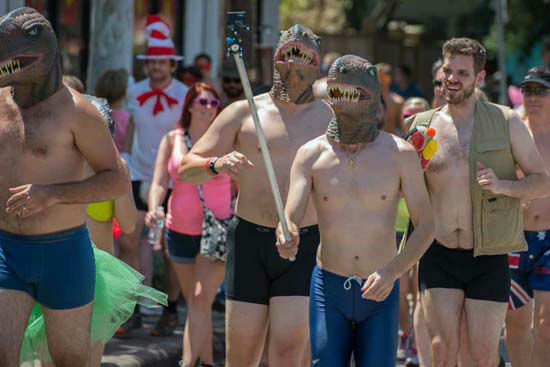 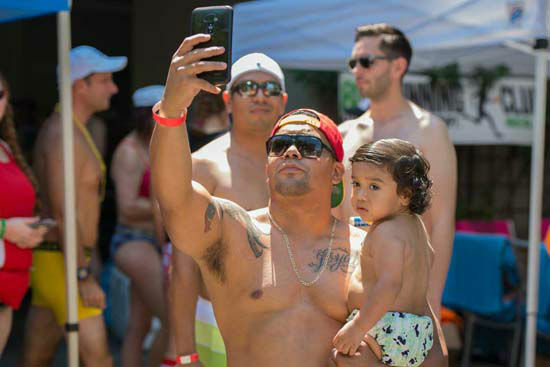 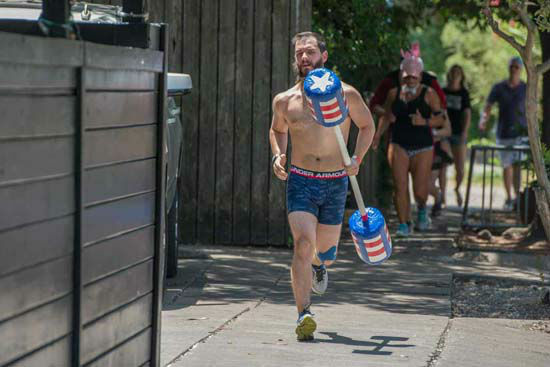 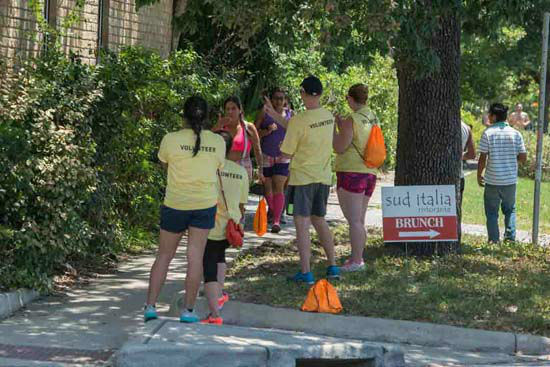 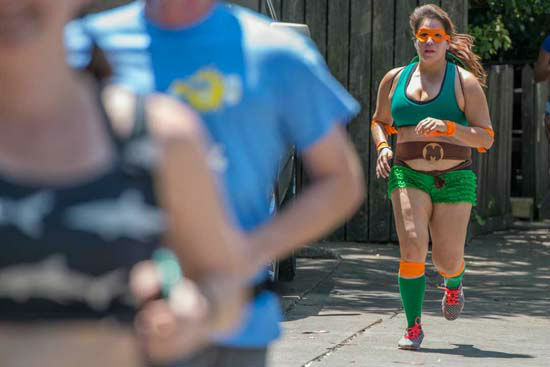 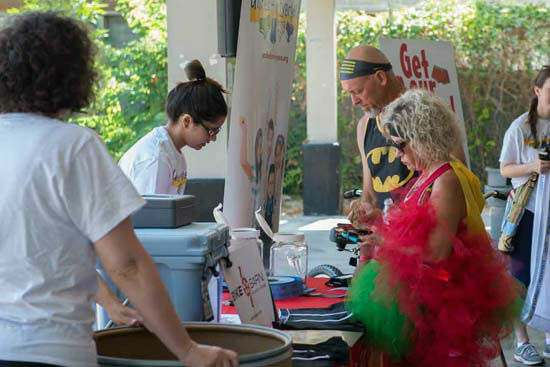 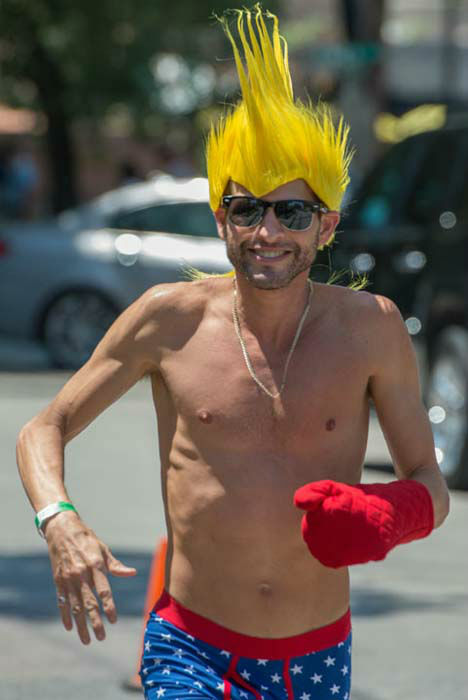 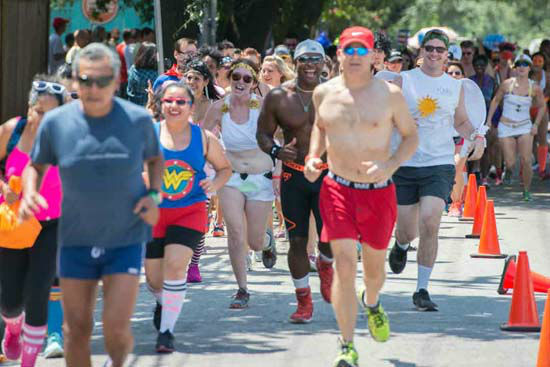 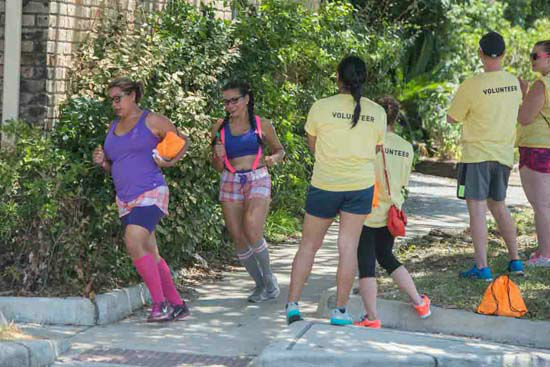 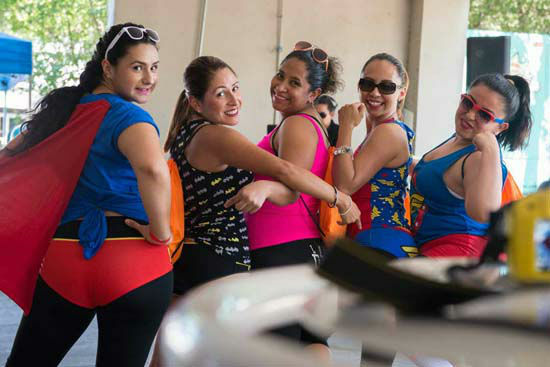 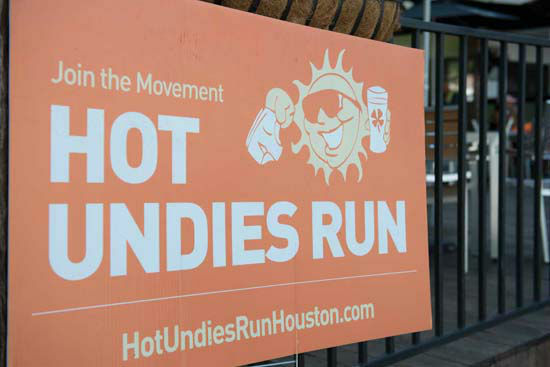 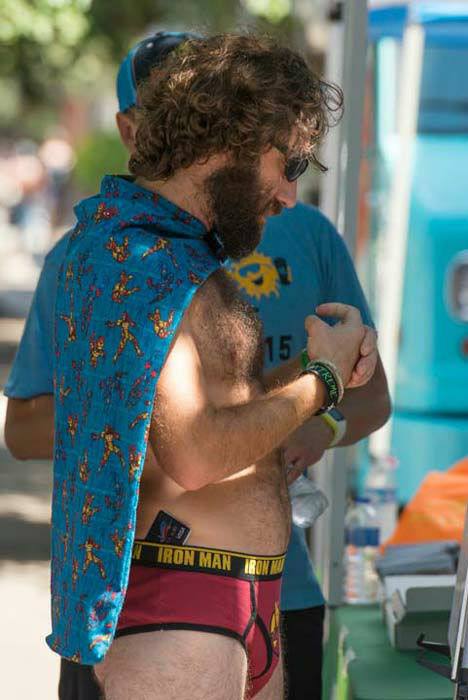 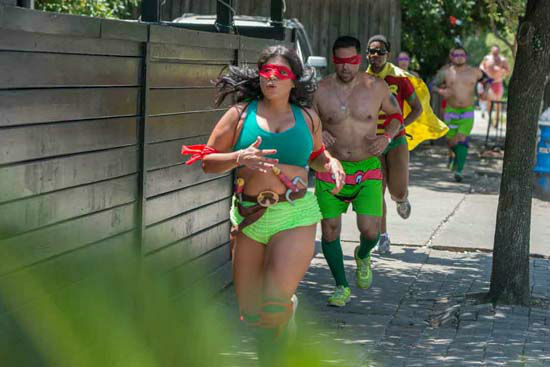 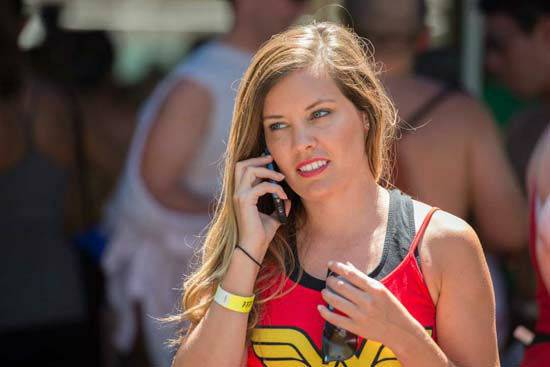 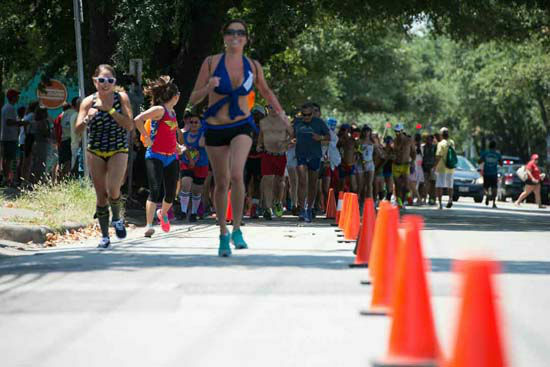 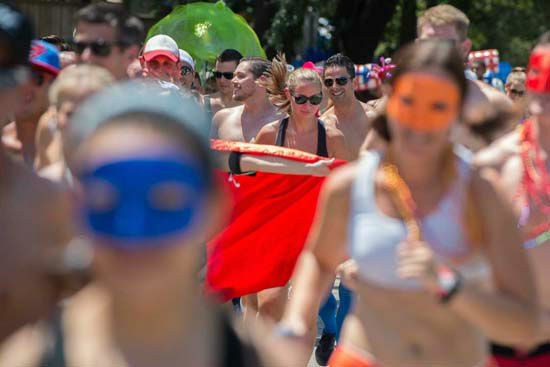 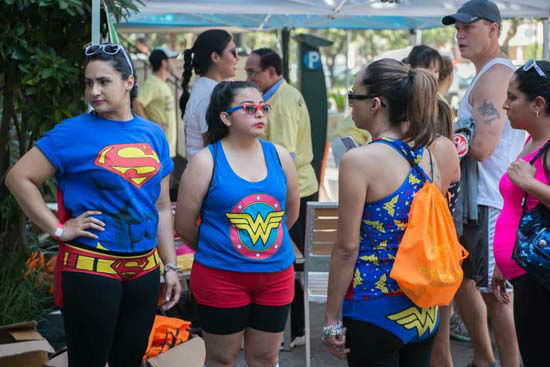 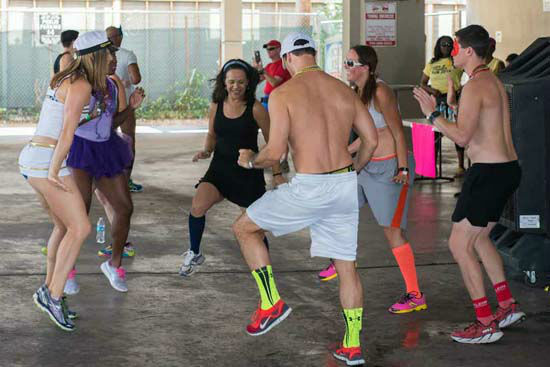 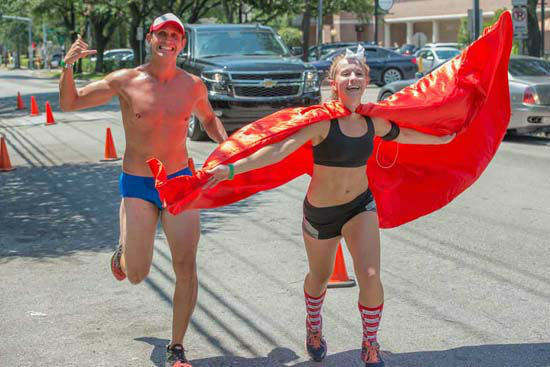 HOUSTON (KTRK) -- At the annual Hot Undies Run today hundreds of joggers strutted their stuff in Rice Village, showing off a variety of costumes and lingerie styles to benefit good causes. 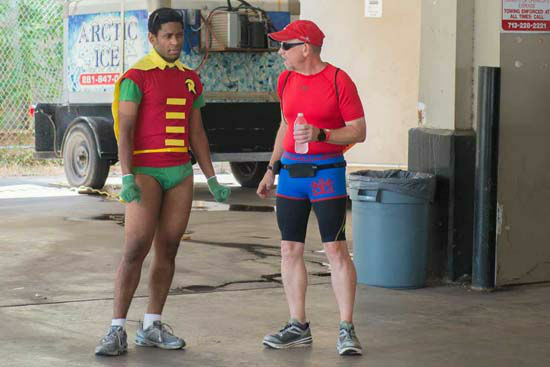 Check out many of the costumes in the gallery above. 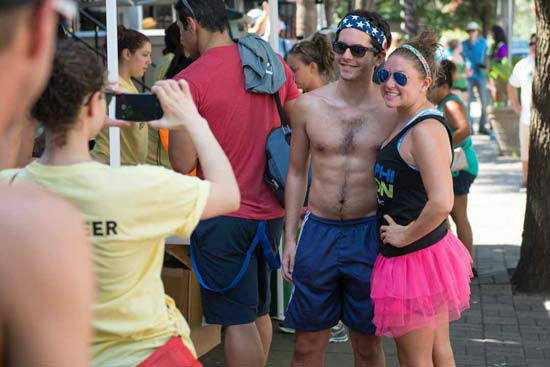 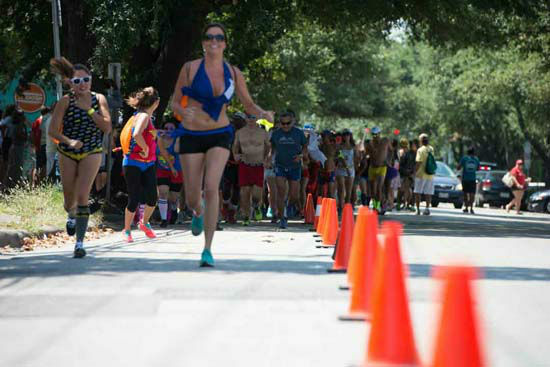 The run and party was held this afternoon at the Gorgeous Gael Irish Pub in Rice Village and benefits the Muscular Dystrophy Association and Undies for Everyone. 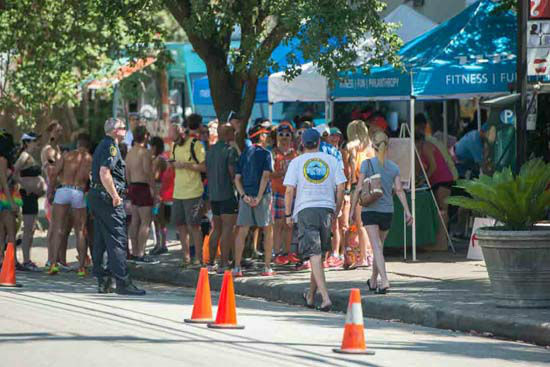 Eyewitness News was there to speak with some of the participants. 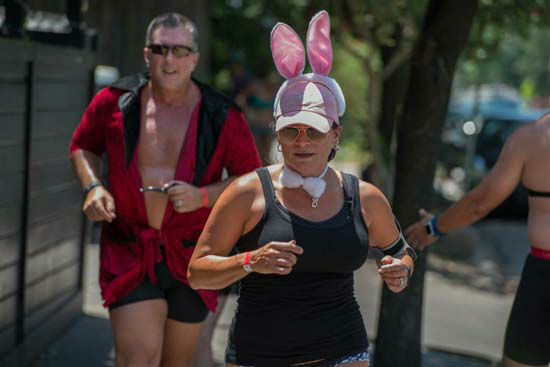 Watch our broadcasts this evening for another look at all of the run fun.